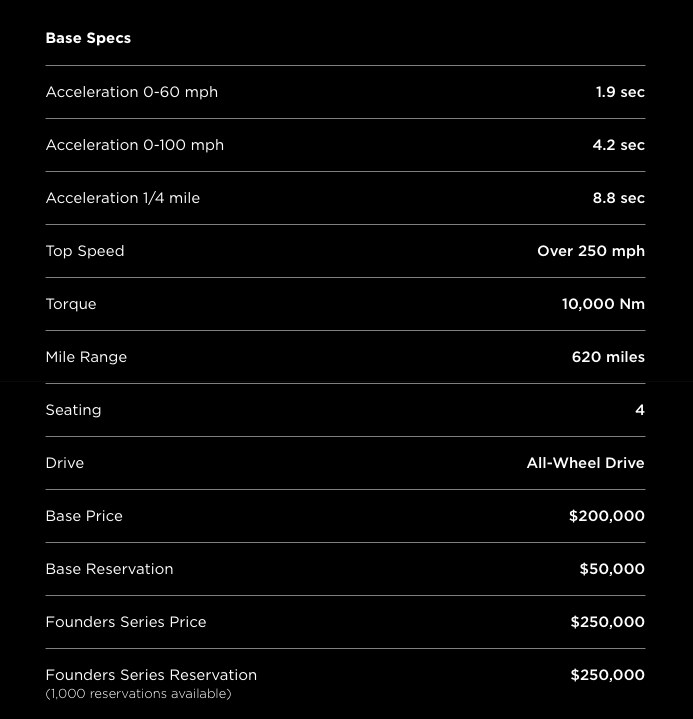 0-60 mph in 1.9 seconds? 200 kWh battery pack supporting 620 miles range? 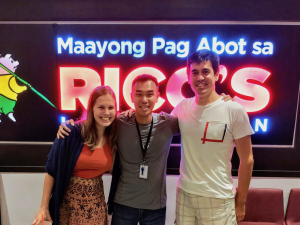 I’m in the Bay Area right now… and met up with a good friend who works in high-tech this afternoon for lunch… What do you think we mostly talked about over our meal? Don’t forget, as much as I admire and appreciate new high-tech gadgets, I’m an investor/speculator first and foremost! 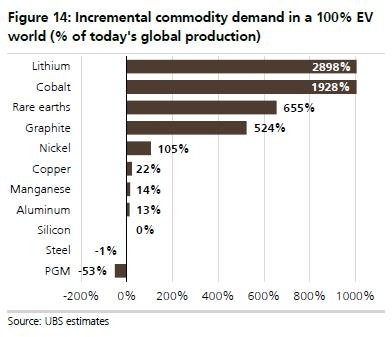 As you can see from above, many lithium stocks have experienced explosive gains to the upside in 2017… but quite frankly, in my own assessment, we aren’t even in the first inning yet of the Smartphone 2.0 revolution (paradigm shift towards clean energy/electric vehicles)! Nope, as far as I can tell, this is the bottom of the first inning still pre-game warmups (I’m revising my stance and making a call that the 1st inning will truly begin for EVs when Model 3 production ramps up to ~5k/month)! 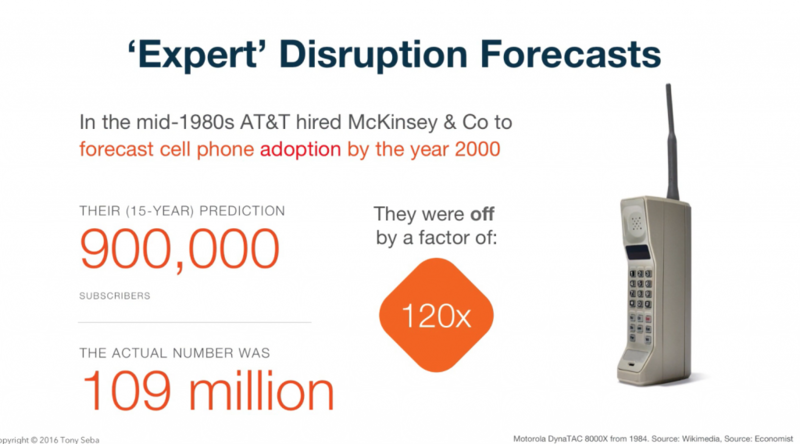 But definitely, the hype is starting to build… and it will only be a matter of time before we witness tipping point… and then inevitably, mass adoption. Published on July 10, 2013. There is so much going on in the clean energy/EV space to get super excited about! It’s a work in progress, but just like I believed in 2016 (and still do as I write this), I really think point blank — Over the next few years, massive gains are going to be made by investors/speculators who get well positioned into the highest quality junior companies who control the best undeveloped mineral deposits of the Big 4 clean energy/EV metals outlined above. Are you ready to play ball?!? The contrarian in me also has to look at Oil here. Very under-owned and hated. The kryptonite of the Clean energy story. I think its going to make a comeback as the cycle continues to play out, inventories draw down and global demand increases. Thanks for sharing your thoughts. 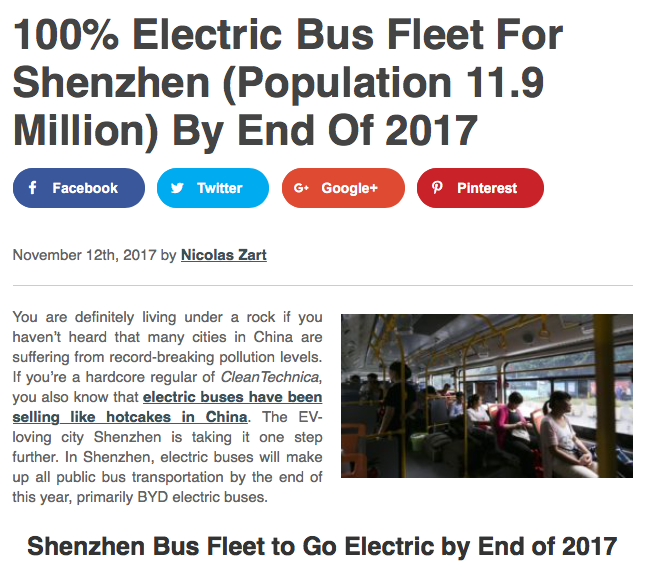 Nobody has a crystal ball, but I think the writing is clearly on the wall pointing towards the shift to go fully 100% electric vehicles in the future. 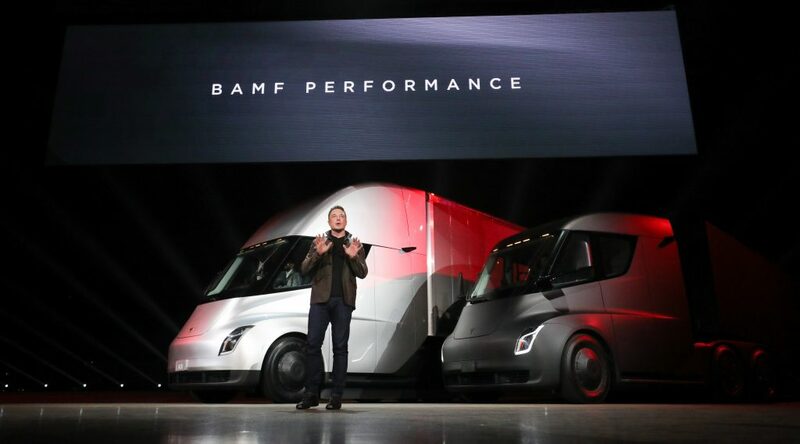 For some countries, I think the transition will be more gradual, but when you look at the number of Gigafactories coming online soon, it doesn’t take a rocket scientist to figure out that demand for these clean energy materials will increase profoundly due to the need to secure supply chain. Oil could very well be a contrarian play, but since I already own some uranium stock, I have no real interest to dabble in another “contrarian” industry where I do not see explosive future growth. 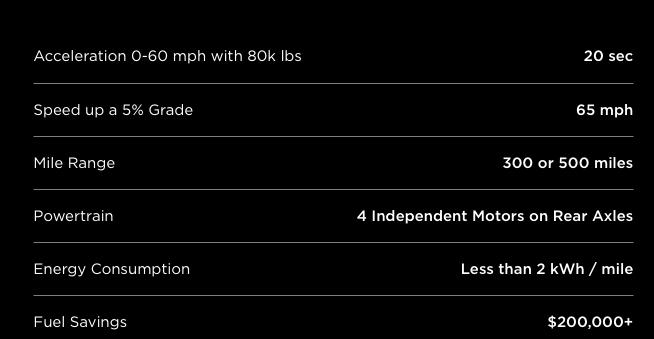 I drove a Model S (P85D) a couple years ago and was sold instantly. Quiet, simple and smooth. I have 3 internal combustion vehicles now, but will never have another. Game over. Do not pass go. Go directly to an EV for your next vehicle. 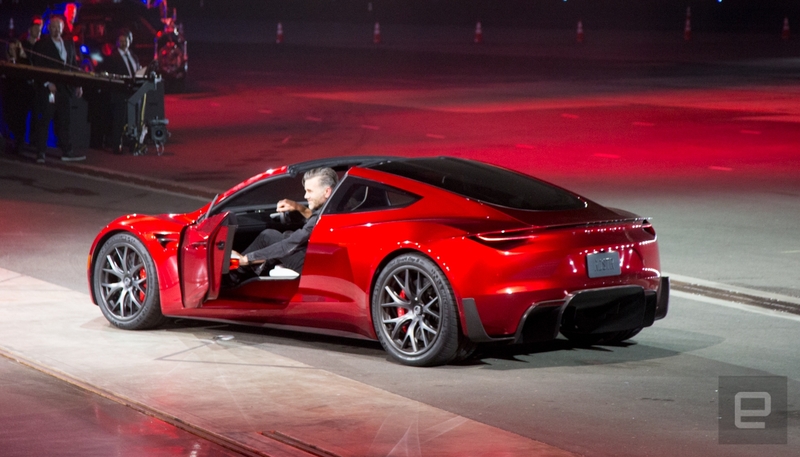 So yeah, I think you’re right; EVs will start to take over much faster than most folks think. Now, it will take a while before we see anything close to 50% of vehicles on the road being powered by electrons, but I’d bet that 25% of new vehicles sold in the US will be electric by 2025. And that number will be higher in China and some countries in Western Europe. I’m pulling these numbers out of my a$$ and have nothing to back it up, but the EV has left the starting gate and is gaining momentum quickly. Bye-bye dino-fuel. I also wonder if humans will be allowed to drive in 20 years (did you see that Waymo news?!). I also wonder how many of us will be flying to work in 10 years (have you read the Uber Elevate whitepaper!?). I’m all over the place here. 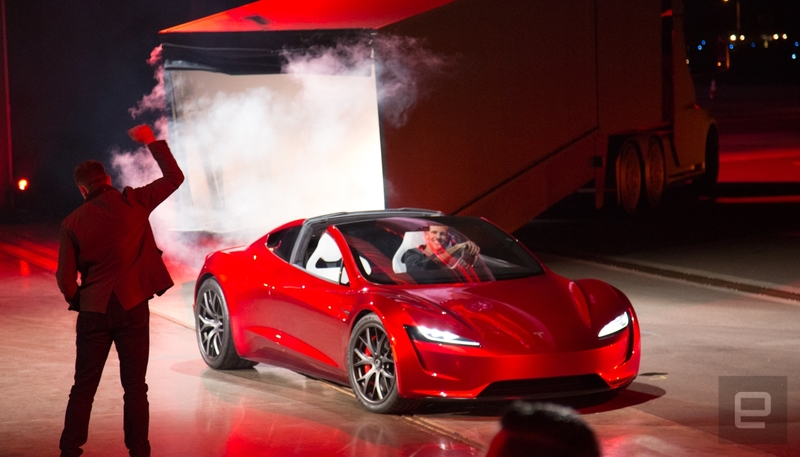 But hell yeah, I WANT that Roadster. I wish you lived closer. We could geek out for hours. 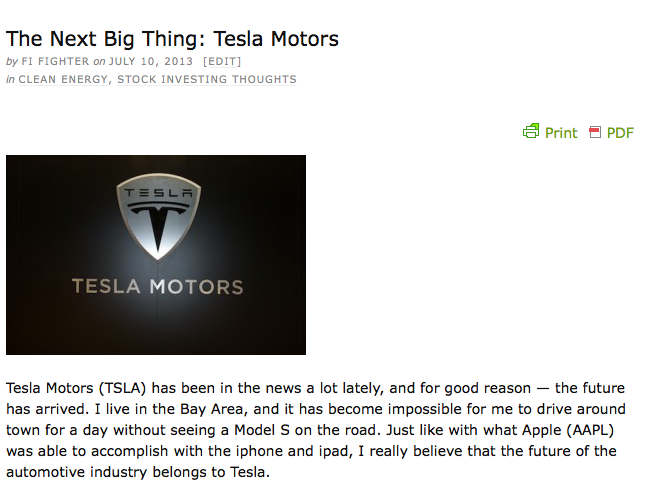 I totally here you on EVs and Teslas… I still remember the first time I saw a Model S at work, my mind was blown! 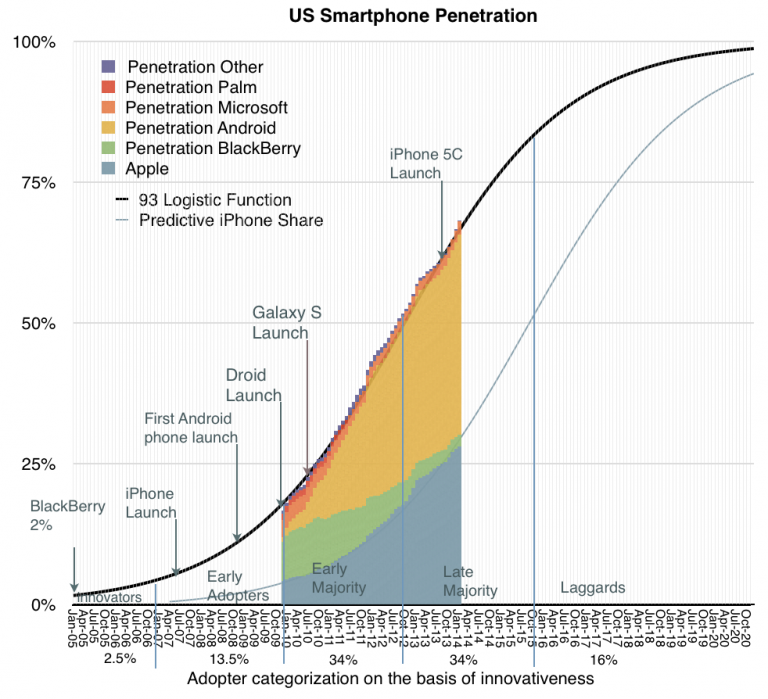 Even in 2013, I thought you could see the writing on the wall and eventual shift towards mainstream adoption. It will be exciting to see how much the world changes over the next decade and EVs become the new standard. Will let you know if I’m ever around your neck of the woods, and feel free to reach out if you ever find yourself in the SF Bay Area (hopefully I’m not overseas at the time, haha). Great post. I agree with you. This and renewable energy ( there has been alot of massive financial investment firms stating they are getting out of oil stocks. As for electric cars there are a bunch of countrys and videos putting a date to ban new gas emitting cars. Like you said the table will turn very fast. Know any dividend miners producing the top 4 metals? Hmm, off the top of my head I’m not sure how much exposure the behemoths like BHP, Rio Tinto, Vale, etc… have… Might want to do some more research into those names, but they won’t be direct exposure plays since those companies are so diversified. I’m sorry, for the most part, I only research and focus on junior companies. I hadn’t checked in this week but I did see your ‘donation post’. Even though my portfolio is deep in the red, and my broker will probably give me a margin call early next week, I did manage to find some savings which I donated to a noble cause 😉 If you’re ever in Australia/Sydney then hit me up for a nice burger + beer as a follow up donation from my end. Thanks so much for the donation, I really appreciate the support! Man, I hope you are just joking about the margin call! I would hate for that to happen to you! Yeah, my miners are all bloody red right now, but that’s just how the game goes a lot of the time, unfortunately. Great post, Jay. I’m excited about the EV boom as well. I’m also wondering if nuclear could also see a boon as well in this revolution. The electricity has to come from somewhere and what’s the point of having clean vehicles if the source is from a pollutant. That’s very possible since infrastructure will become increasingly important to support all these new EVs on the road. Nuclear is a pretty contrarian play atm… I own some for exposure but not confident enough to bet the farm on it. 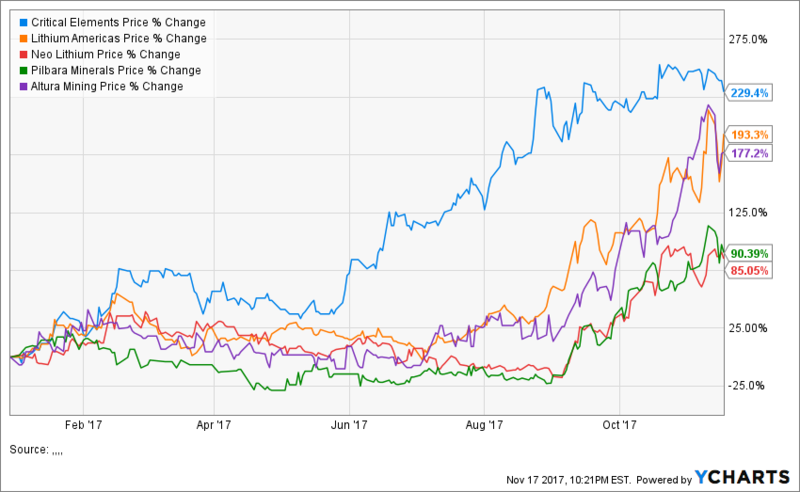 Any other top picks for EV metals? I’ll try and put together a list for all the metals! Those names you mentioned above are great ones, and I own each stock in my portfolio. Thanks for sharing those picks! Its a Robert Friedland company with a 100% owned and fully permitted Cobalt/Nickel/Scandium deposit-located in Austraila. I like Clean TeQ but think it’s fairly valued now and prefer “cheaper” alternatives such as Ardea Resources. Clean TeQ is further along and have a tremendous backing, so it’s definitely well supported. I came across a critique of the UBS chart of incremental commodity demand (Your Graphic #3) and wanted to get your thoughts. 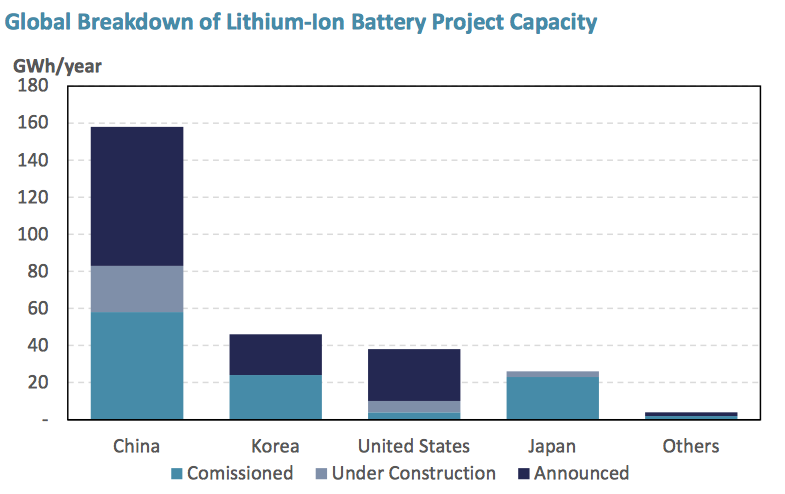 Apparently, the chart grossly understates the impact of batteries on graphite demand because graphite already has a large market outside of battery storage so the percentage increase in the overall market is smaller when compared to lithium where the #1 demand usage is already from batteries. With that in mind, have you come across any graphite companies that interest you?